NVIDIA GeForce GT 630M, codenamed “N13P-GL” for the 96 CUDA core modification and “N13P-GL2” for the 144 CUDA core one is a mid-range graphics chip, announced in late Q3 of 2011. It is part of the Fermi generation and the 96 CUDA option relies on a GF108 or GF106 core, constructed through a 40nm process. The 144 CUDA option relies on a GF117 core, constructed through a 28nm process. All of them operate at a base 672MHz and there is no boost option. 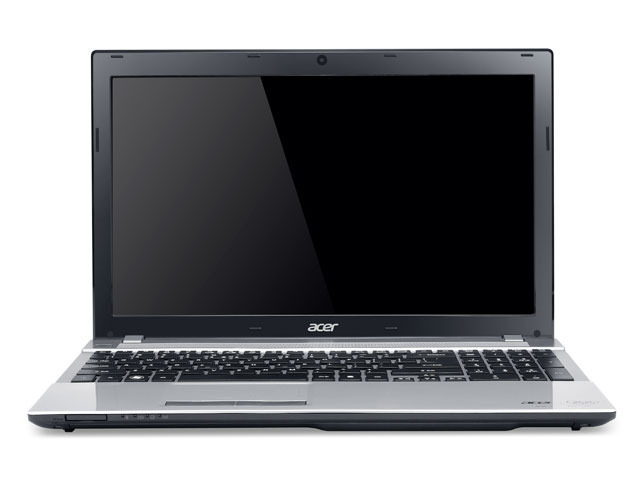 Normally, Turbo Mode can increase the clock frequency, if the laptop cooling allows it. The GF117-based model is also available in 800MHz. The chip comes in several versions with DDR3 memory. NVIDIA GeForce GT 630M supports DirectX 11.0, Pixel Shader 5.0, Optimus, PhysX, OpenCL, OpenGL, DirectCompute 2.1 and CUDA. Memory bandwidth goes up to 28.8GB/sec. Max resolutions (WxH) are 2560×1600 digital and 2048×1536 analog.